Interested in getting the lowdown on the freshest new spots in Sunnyvale? 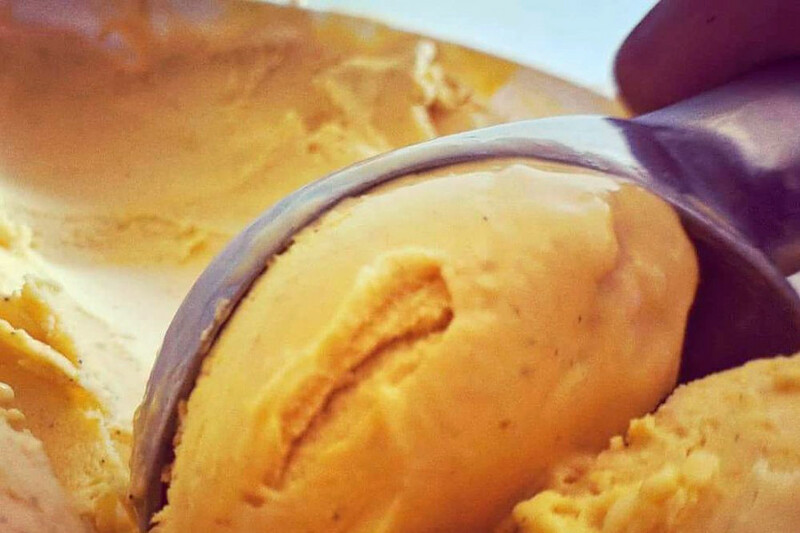 From an ice cream shop to a gym, read on to see the newest businesses to arrive around town. 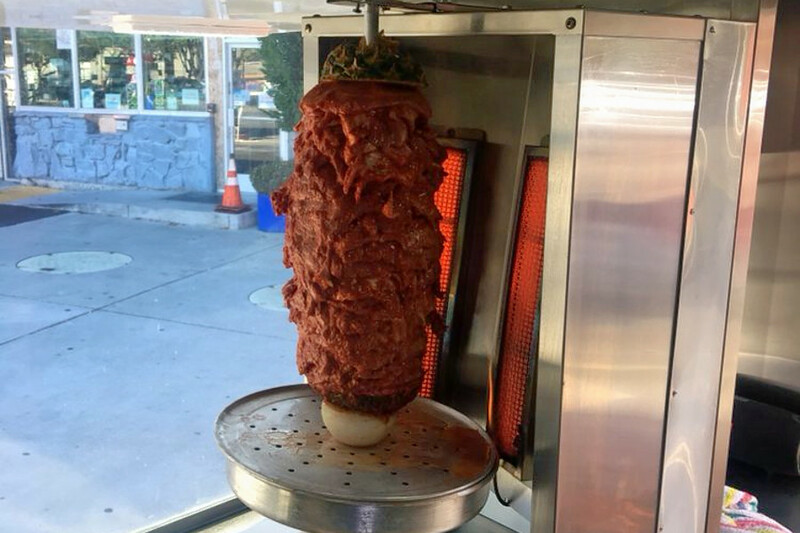 First up, KoolFi Creamery has launched a regular presence at Ulavacharu Indian restaurant, located at 685 E. El Camino Real. 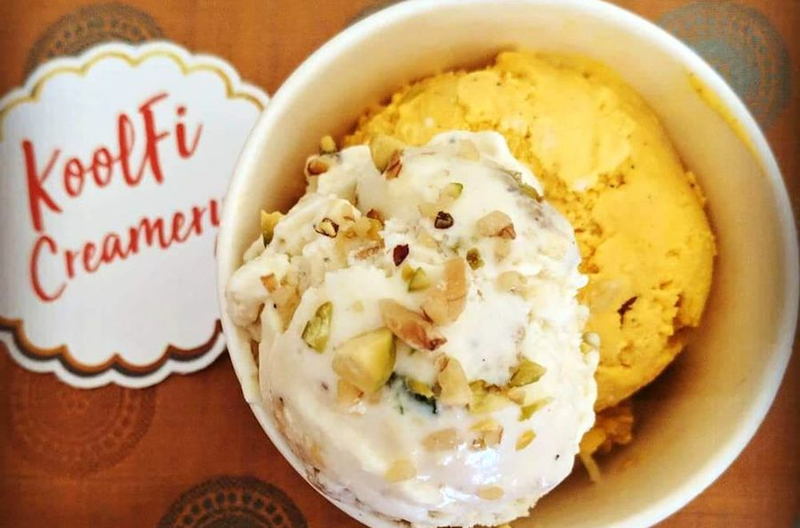 KoolFi Creamery is a boutique ice cream producer founded by a couple who celebrate their Indian heritage through flavors inspired by the subcontinent. These include Kerala jackfruit, malai kulfi (made with pistachios, walnuts, cardamom, rose water and saffron), and mango lassi. There are typically a few vegan versions made from coconut milk as well. New to 1180 N. Fair Oaks Ave. is F45 Training North Sunnyvale. This gym provides interval training, circuit training and personal training. 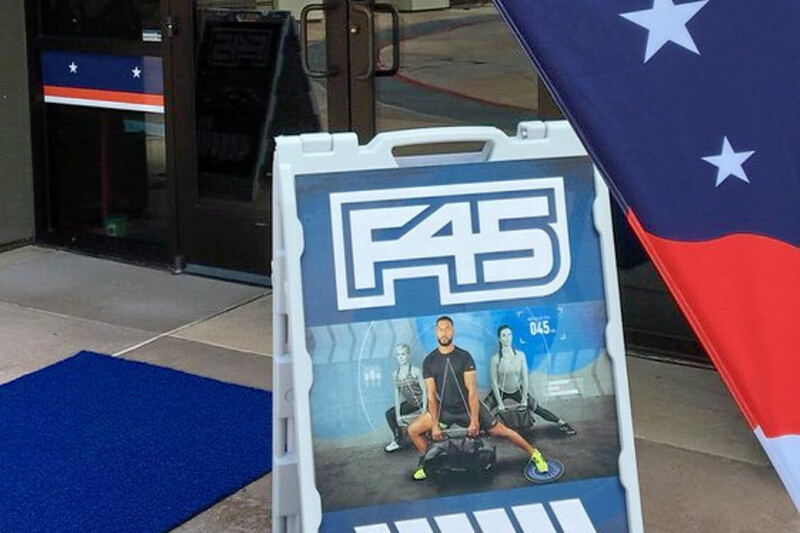 With locations around the world, Australia-based F45 offers a rotating series of 45-minute high-intensity workouts designed to provide a balance of strength, cardio, speed and agility. Consider the eight-week challenge, a recurring competition designed to help you reach your fitness goals through before and after body scans, a training regimen and nutritional plan. A newcomer to the Cala Center, Apna Bazar is an Indian grocery store and takeout spot that's located at 1111 W. El Camino Real, Suite 107. The grocery offers rice, canned and jarred sauces, fresh produce and much more. Prepared foods include a buffet of curries, rice, roti, chaat and samosas. There's also a bakery producing pastries, cakes and the like. 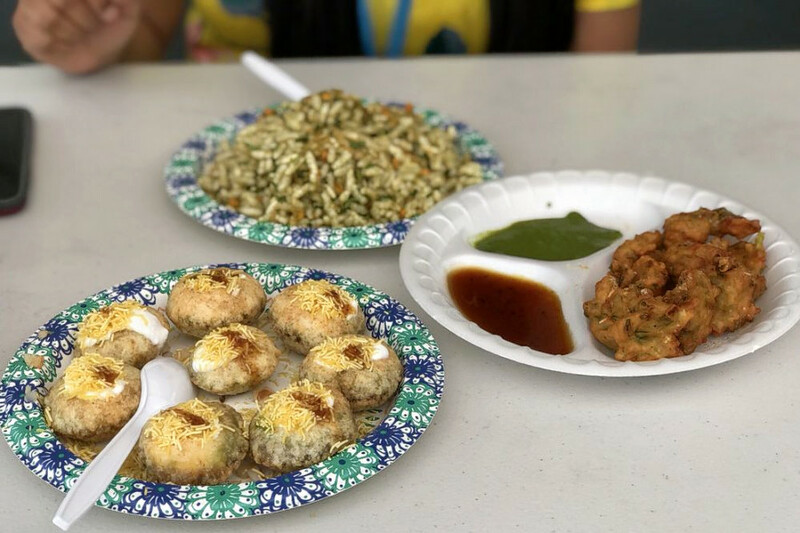 Next, Bombay Chaat is a food truck serving vegetarian Indian street food next to the 76 gas station at 801 N. Fair Oaks Ave. 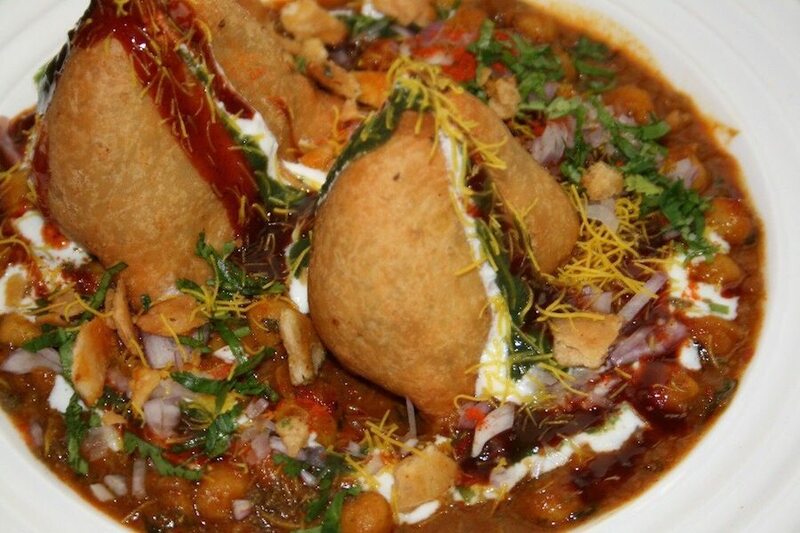 In addition to chaat, you'll find pakoras, samosas, pooris and more, in a variety of flavors. For the complete experience, get the mango lassi, too. And finally, another gas station-based food truck has opened. This time the gas station is the Alliance at 499 N. Mathilda Ave., and the truck is called El Califas Tacos. Its straightforward menu includes one food item: tacos. There are five types of meat, from barbacoa to carne asada, and you can get it in a wheat or corn tortilla, or in a lettuce wrap. So far, the food truck has been a popular addition, with Yelpers awarding it five stars out of 15 reviews.